Whether you are looking for weight loss or cholesterol management, oat no doubt can prove an unbeatable food option. There are unfathomable ways of incorporating oats into your diet, provided you are ready for innovations. Over 40 studies show that eating oatmeal may help lower cholesterol and reduce the risk of heart disease. According to Quaker, all it takes is 3/4 cup of oatmeal each day to help lower cholesterol. The soluble fiber in oats helps remove LDL or “bad” cholesterol, while maintaining the good cholesterol that your body needs. 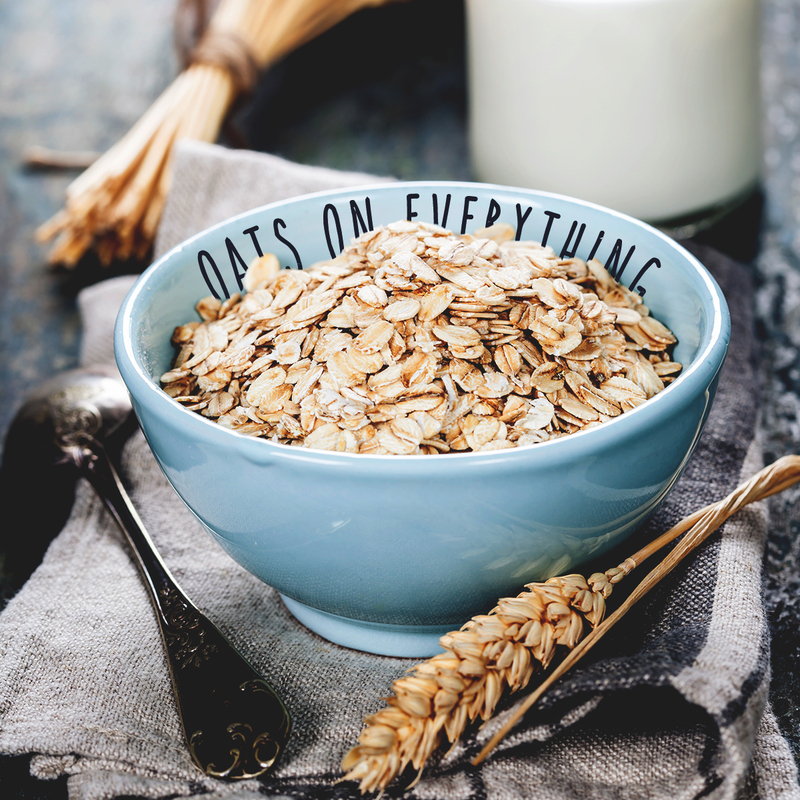 The oat is rich in protein, has lots of beneficial minerals such as calcium and magnesium, trace elements like silicon and potassium as well as iron – while also being very high in vitamin content. 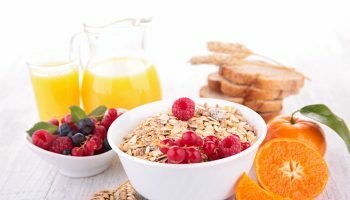 The presence of these bodybuilding nutrients in the oats makes for strong bones and teeth, most of these vital minerals found in the oats are also necessary for the maintenance of a healthy nervous system in a human being. Smoothie: You can go on to add apple, banana, pear, roasted walnut or almonds to milk/yoghurt and oats to make a delicious smoothie, anytime during the day to give your body a healthy punch. Choose the pink skinner gala apples or green skinned Granny smith apples for milk shakes. They don’t turn brown soon. Use honey or sugar replacements for a healthier and diet version of smoothie. Half a cup of oats are enough to 2 cups of milk. Pancake: can be sweet or salty, depending on what you like to eat more. You can try masala pancake, making a sparing use of spices and vegetables like onion, tomato, coriander, fresh fenugreek, chilies etc. You can try oatmeal pancake with egg, milk and sugar incase you arecraving for something sweet. Bread: Bake your own oat Wholemeal porridge bread and serve with poached eggs or baked beans. While adding cinnamon and nutmeg while baking remember that they inhibit yeast activity, so more yeast than typical is required. This is a good thing to keep in mind when adapting a normal bread into a cinnamon bread. You can go on to add raisins, nuts and seeds while baking. Biscuits: Oat biscuits and cookies can serve a healthy option with tea or coffee. To add variety you can add grounded almond, desiccated coconut or walnuts. Salad: Let your family applaud you for this healthy creation. Get oats transformed into a healthy salad along with minced onion, cherry tomato, sprouted beans, boiled potato, cucumber, lemon herbs like, mint and parsley. Do not forget to boil oats (salted water) for 25 min, drain and rinse under cold water. Flapjacks: Sweet bar! Traditional Flapjack is one of the quickest, easiest and importantlycheap baked goods to make. Put the butter, sugar and honey in a saucepan and heat, stirring occasionally, until the butter has melted and the sugar has dissolved. Add the oats and nuts, fruit, ginger or coconut and mix well. Transfer the oat mixture to the prepared cake tin and spread to about 2cm (ľin) thick. Smooth the surface with the back of a spoon. Bake in a preheated oven at 180C/350F/Gas 4 for 15-20 minutes, until lightly golden around the edges, but still slightly soft in the middle. Let cool in the tin, then turn out and cut into squares. Store them in air tight container, for anytime meal. You can try adding seeds, fruits and nuts of your choice. Gravy balls: If you are looking for “vegetarian meat balls” try adding oats in place of minced meat. Add onion, spices, sauces, boiled potato, rice milk and soaked rolled oats, to form uniform balls. Bake or fry them, add to gravy or eat it as a snack. You can serve on top of spaghetti with maranara sauce. Cake: Oats cake is one healthy snack you all can enjoy. 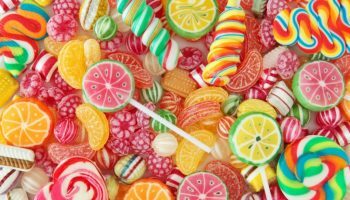 The need for healthy snacks to substitute the junk food is increasing day by day. Grind oats to get a fine powder. Make a thick paste from the tender coconut flesh. mix these two ingredients well. Add the jaggery syrup and blend well with the oats and tender coconut mix. Sprinkle cardamom and a pinch of cinnamon powder or dried ginger powder and mix all these ingredients well with hand. Keep in mind that what we need is a combined flavor. Take this in a steamer and cook well. These sweet tender and thin cakes do satisfy your taste buds and the body will get enriched by the nutrients it do have. Skirlie- a traditional Scottish dish. It is eaten on its own, used as a stuffing for a mock-sausage, the mealie pudding, or used as a stuffing for chicken (most commonly) or other fowl. Oatmeal was a staple ingredient of the Scottish diet, it absorbs other flavors and is filling, so it was found in many dishes of Scottish cooking. Skirlie was used to ‘pad’ out a meal in which meat is scarce. In the North East it is eaten with mince as well as with chicken. 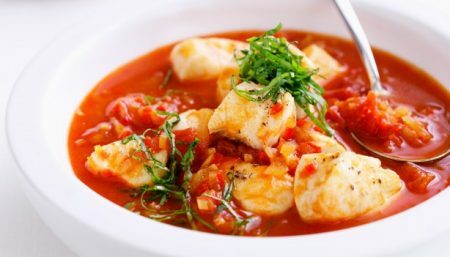 It is still a much loved dish in Scotland today. You can try your hand by making use of onion, lard and fine oats. Create your own- If you are still looking for more, create your own recipe in the kitchen to surprise your family. Go on to add oats to soup, sandwiches, or over ice cream to give yourself a healthy fiber-filled add-on. Try combining the ideas above to make a meal you’ll be proud to call, Yours.